Casita for sale. Sleeps 5. 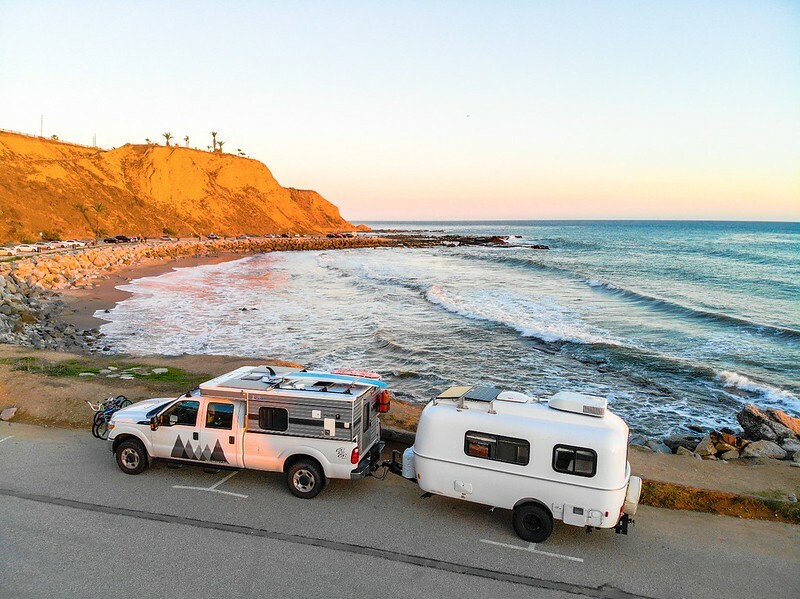 Modifications made to allow for off-grid camping. Used for one year and towed about 15k miles in the west. Specs below include factory stock and custom modifications. 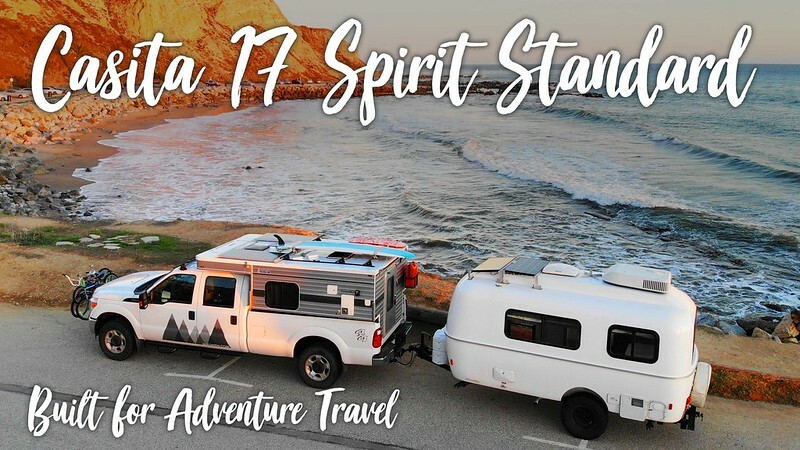 This is the unique Spirit Standard model. Instead of a wet/dry bath and closet, it has a bunk bed that can convert into couch. There is a side dinette that may be converted into a single bed. There is a main dinette in the rear that may be converted for sleeping as well.